People often say that Malaysia is a land of public holidays. And they’re not too wrong to say that as the variety of our ethnic makeup results in multiple celebrations. For those with school-going kids, next month (August) will see a one-week semester break which coincides with Hari Raya Haji (Eid al-Adha). Then, at the end of the month, everyone will get an extended weekend with the arrival of our Independence Day. If you’re a parent and planning a getaway, these 8 spots are great to bring your kids to. They are listed according to geographical location, starting with the Southern state of Johor. It’s indeed hard to find a kid who doesn’t like dinosaurs. With the release of the movie “Jurassic World: Fallen Kingdom” this year, the popularity surrounding these magnificent paleo-creatures has increased even further. 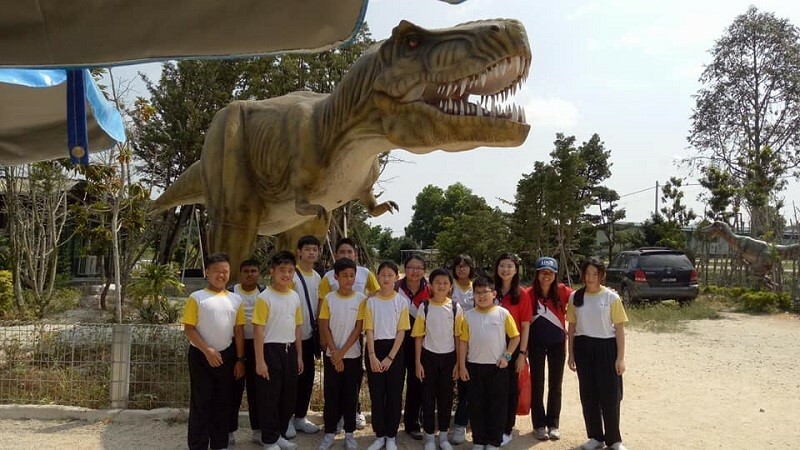 The Don Hu Jurassic Park Garden in Muar, Johor, is sure to delight your children with over 30 dinosaur sculptures on its premise. What makes your trip here even better is that admission is completely free! Well, parents with hyperactive kids often have a rough time controlling them. Not anymore. 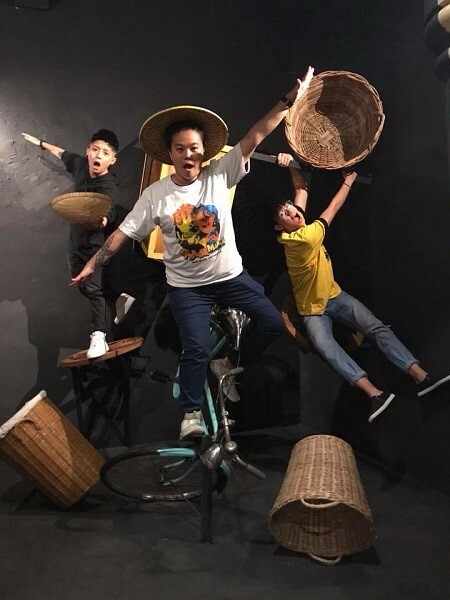 Bring them to District 21 in Putrajaya and see how much they enjoy channeling their energy to doing fun-filled activities! This adventure park is located inside the IOI City Mall, Putrajaya. With an air-conditioned space of 70,000sq.ft width and 55ft height, it has 10 prominent attractions and eight function rooms. Furthermore, since it’s located in one of the largest shopping malls in the country, you can do plenty of other activities afterwards. Options include ice skating, watching a movie, indulging in great food, or just “plain old” shopping! 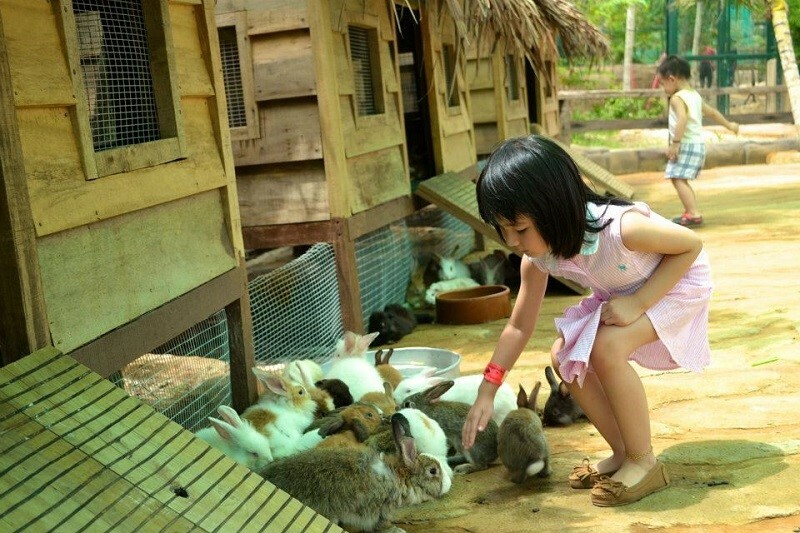 Farm In The City (FITC) located in Seri Kembangan, Selangor is a conservation park applying the concept of a “petting zoo”. All animals are allowed to roam free in special enclosures which are designed to closely mimic their natural habitats. Visitors will get the chance to feed, touch, and cuddle the animals. However, the attractions here are not just limited to animals. Other than having plenty of farms and fruit orchards, FITC is designed to resemble the typical Malaysian kampung (village) settings. This way your kids will also get an educational insight towards the lifestyle of a traditional Malaysian kampung. The caption above is taken from the song “Under the Sea”, which was featured in the classic Disney animation, “The Little Mermaid”. Some would agree with the lyrics, as life under the sea truly is a magical place. 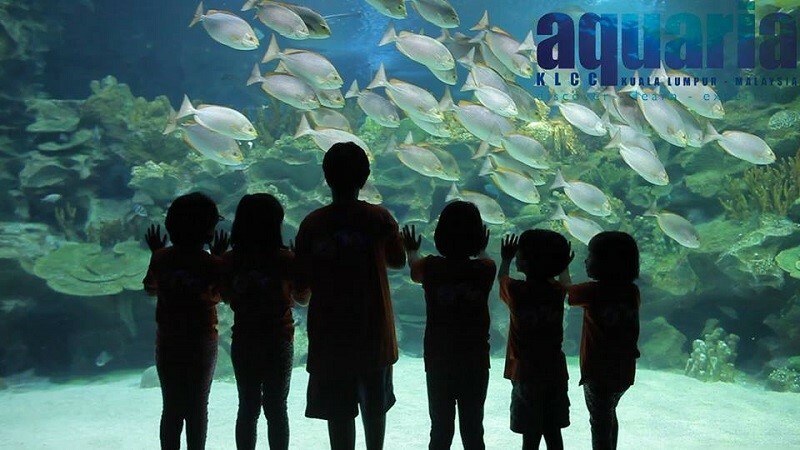 Although you shouldn’t expect to meet a real-life mermaid or a singing crab at the Aquaria KLCC, you and your kids would still have a fun-filled time here. This oceanarium showcases over 5,000 different exhibits of aquatic and land-bound creatures over a sprawling 60,000sq.ft space! Have you ever seen the movie “Willy Wonka & the Chocolate Factory” and got curious about how chocolates got made? Well, be sure to visit The Chocolate Museum in Kota Damansara then. 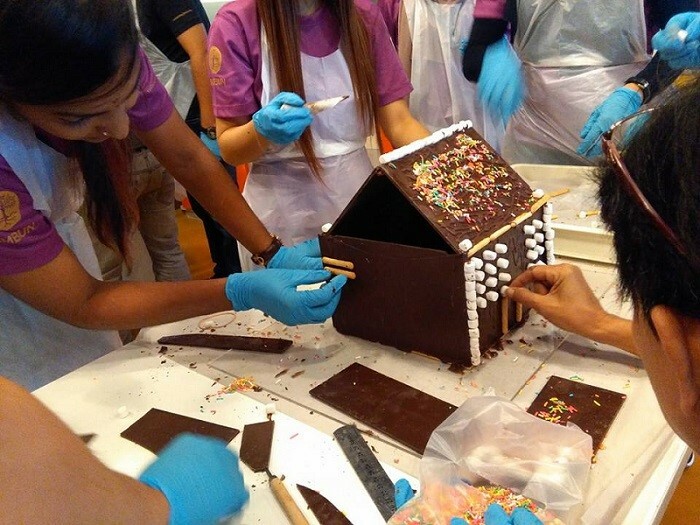 It offers four unique experiences: interactive education, chocolate-making workshops, enjoyable shopping, and exploration of the world of chocolate. Entry to the museum is free but if you’re feeling hungry afterwards (which is almost guaranteed), you can purchase chocolates from a selection of over 100 brands. These chocolates will also be made available at the best prices. 6.Now, that’s what I call talent! Technically, this is not a getaway spot but your kids will surely have some fun while gaining knowledge on a consistent basis! Young Chefs Academy offers cooking classes to children aged 4 to 17 in a safe environment that teaches discovery and creativity. 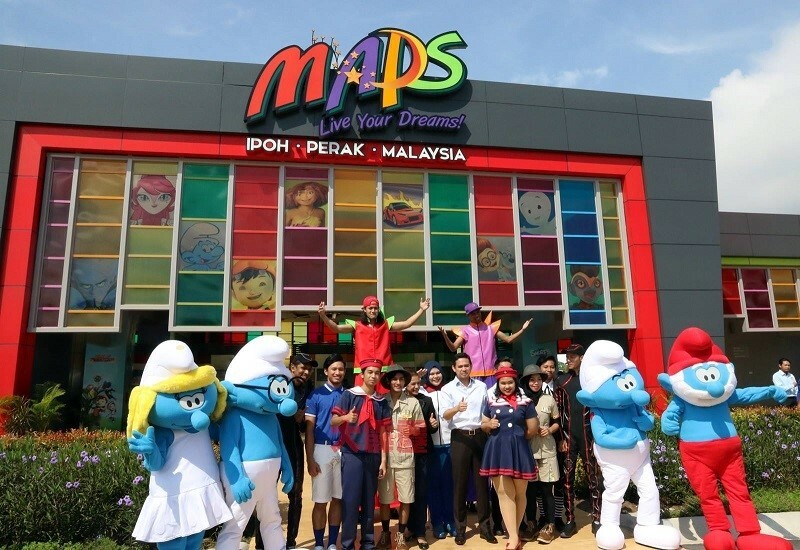 Although there are plenty of theme parks in Malaysia, Movie Animation Park Studios (MAPS) is unique in the sense that it the first in Asia to focus solely on animation. Located in Ipoh, Perak, it houses over 40 attractions and six thematic zones. Interestingly, other than well-known international animation franchises such as The Smurfs, Megamind, The Croods, Mr. Peabody & Sherman, and Casper, it also pays homage to a local favourite. There is an entire area dedicated to the Malaysian superhero character, BoBoiBoy. 8.Wanna see a magic trick? Up north in George Town, Penang, is an attraction called Magic World. It is a small-scale theme park with a combination of magic and movie tricks. Here you can trick your friends with amazing optical illusion photos, challenge yourself in a mirror maze, and also dine in an ice café. But be warned, when you visit here, your kids will not be the only ones leaving smiling ear-to-ear. We suspect you’ll enjoy as much as the little ones. Now, that is the power of magic!